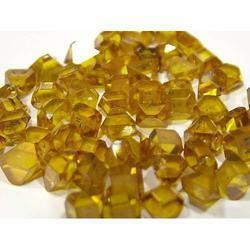 We are engaged in providing an excellent range of Diamond Powder to our customers. 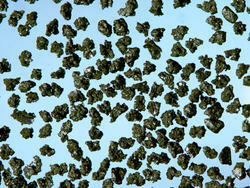 Synthetic Diamond Powder is also known as diamond polishing powder or diamond lapping powder. Processed from excellent grade basic ingredients, this powder is widely used in polishing, finishing, super finishing and lapping for polishing sapphire, gemstone, quartz, ceramic, glass, natural diamond, electronic components and other hard material. In addition, this highly effective powder is also ideal for making flexible pads, diamond polishing discs, diamond wire drawing dies, copping paste, precision grinding disc, PCD & PDC composites, etc.